Throughout the year we host special on-campus events for Canadian students, on-campus events for international students, and events for all students interested in attending UBC. 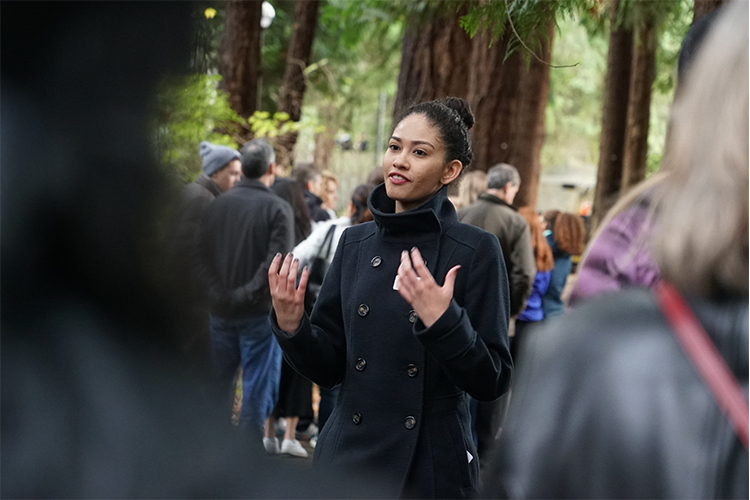 These occasions give you the chance to connect one-to-one with current students, faculty, and advisors to have your questions answered and to get a sense of what it’s like to be a UBC student. You’ll discover why UBC is consistently ranked among the top 40 research universities in the world. Plus, you’ll experience its rich learning environment and learn more about student life and your wide-ranging opportunities inside and outside the classroom. Excited about attending UBC? 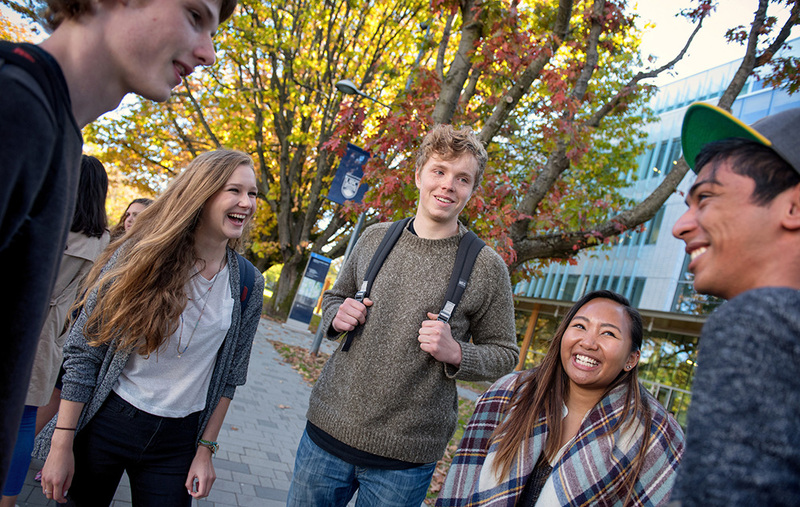 UBC Welcomes You is a half-day informational event at UBC’s Vancouver campus where you’ll get your questions answered, connect with the UBC community, and start preparing for life as a UBC student before you arrive in the fall. Absolutely. Parent-specific programming and sessions are available to help your parents learn how they can support you in your transition to UBC. 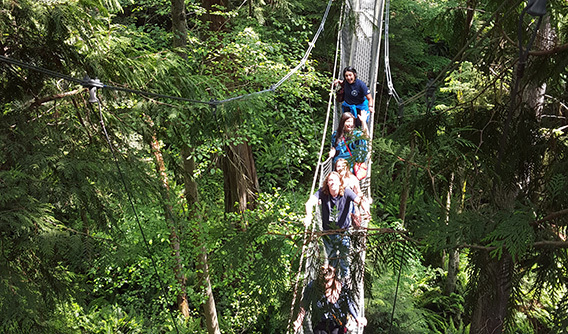 If you are a First Nations, Métis, or Inuit high school student in Canada, Destination UBC is your chance to visit UBC’s Vancouver campus and connect with the Aboriginal community before you arrive in the fall. During this weekend-long event, we’ll give you advice on transitioning to university life, and connect you with current students in your faculty or degree who can share helpful insider tips. 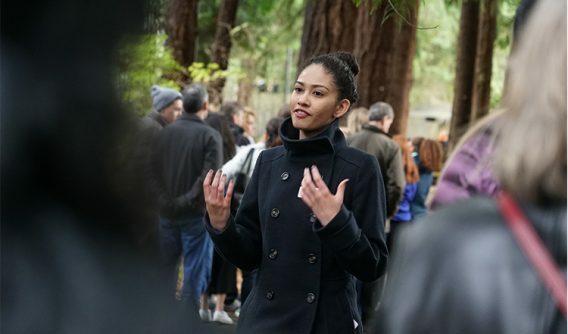 A campus tour led by current UBC undergraduate students. Lunch with UBC students, staff, and advisors who can answer questions about student life and your programs of interest. An opportunity to learn about admission requirements and awards opportunities, plus a summary of the application process. A panel with current UBC undergraduate students who can provide their “real life” perspectives on UBC. An introduction to UBC’s innovative facilities, vibrant campus life, and supportive student services and resources. Learn more about UBC's new-student orientations, on-campus events during the school year, plus discover the student spaces that will make you feel at home. You don’t have to be an elite athlete to take part in UBC's sports programs – there are activities at all levels, from varsity teams to casual classes.